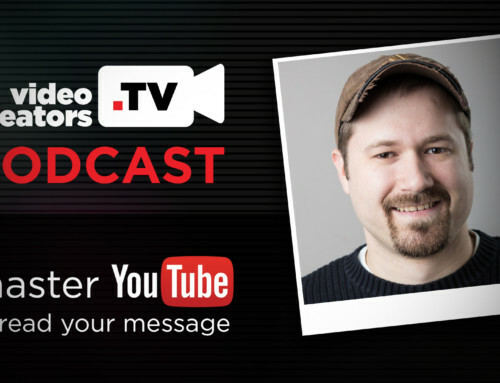 One of the most important aspects of growing a YouTube channel is storytelling. It sounds simple — we all tell stories all day long — but telling a story that’s engaging and meaningful is far more difficult than it sounds. I’ve been studying storytelling for almost 2 years now and the more I learn, the more I realize how much further there is to go, but of all the storytelling resources I’ve used so far, these are the top three I’d recommend so far for getting started as a YouTube creator.